Living Tibetan Spirits welcome the view shared by US Representatives Nancy Pelosi and James McGovern desiring the return of Dalai Lama to Tibet from his exile home in India. 2. Supreme Ruler of Tibet be replaced by Head of State elected by Tibetan citizens. The political institution of Ganden Phodrang which governs lives of Tibetans must be replaced by elected Government of Tibet. The Dalai Lama during an interview in Dharamasala, northern India, on June 26, 2018. Tenzin Gyatso, the 14th Dalai Lama, celebrated his 83rd birthday last week. What a wonderful gift it would be if China would treat the Tibetan people with the dignity and respect they deserve, and let the Dalai Lama go home to Tibet, whether to visit or to stay. The Dalai Lama was born and educated in Tibet. He was recognized as the reincarnation of the 13th Dalai Lama when he was only 2, and he was just 6 when he began his monastic studies. 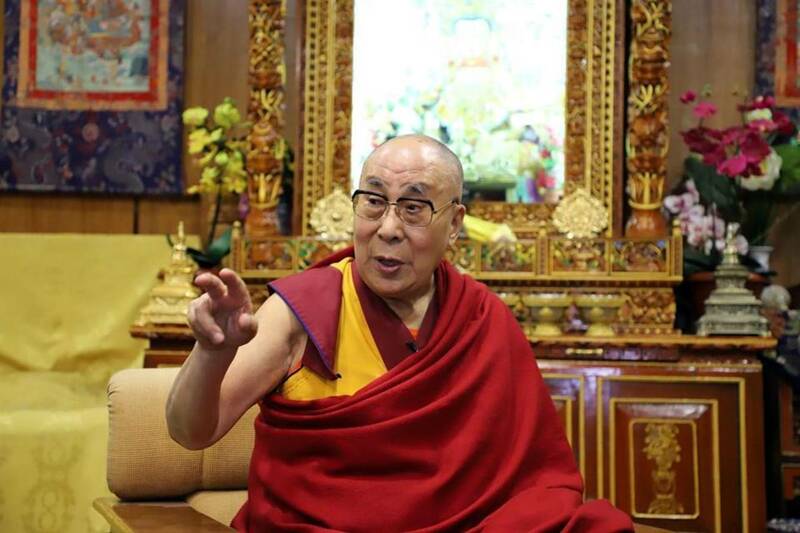 While the Dalai Lama is the spiritual leader of Tibet, he humbly describes himself as a simple Buddhist monk. 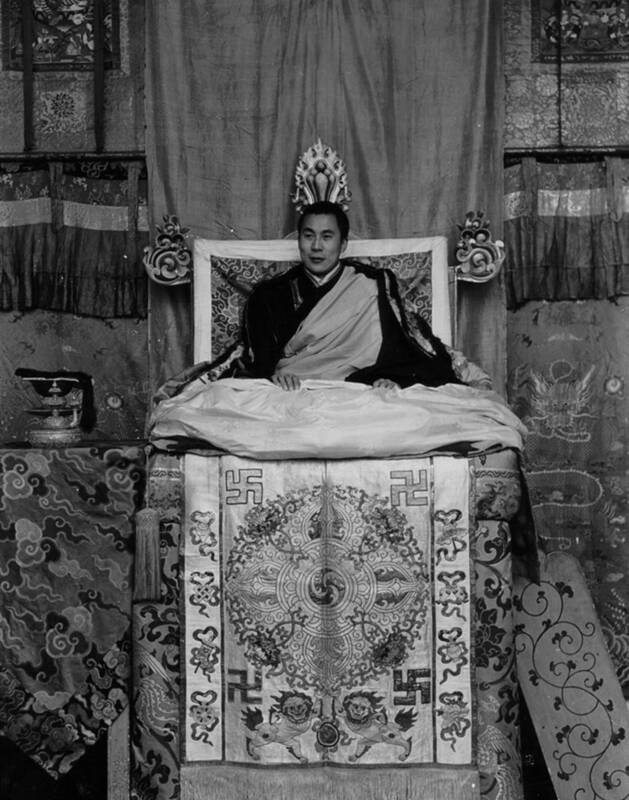 Before the Dalai Lama could finish his education, he was called to assume the leadership of his people, after China’s invasion of Tibet, in 1950. He worked to preserve Tibetan autonomy and culture, until years of growing resentment against restrictions imposed by the Chinese Communists led to a full-scale revolt in March 1959. As the uprising was crushed by Chinese troops, the Dalai Lama was forced to flee, and he eventually settled in Dharamsala, in northern India. Since then, the Dalai Lama has been forced by China to remain in exile. For nearly 60 years, he has not been able to return to his homeland and the people he leads. This is wrong. Article 13 of the Universal Declaration of Human Rights affirms, “Everyone has the right to leave any country, including his own, and to return to his country.” As American citizens, we have that right and exercise it. Living within China, the Tibetan people have many grievances. Although Chinese authorities see the Dalai Lama as part of the problem, we have long believed that he is part of the solution. 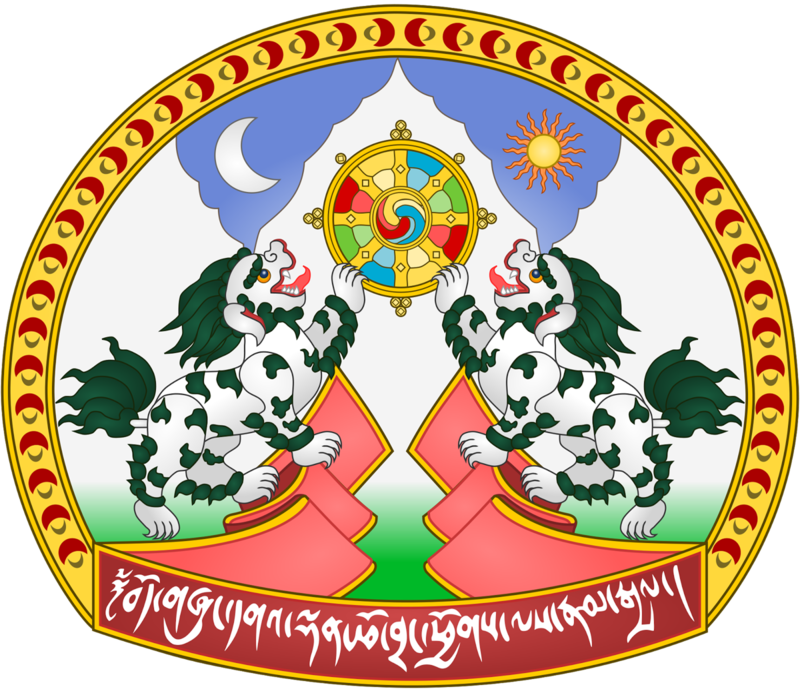 There was a time when the Tibetan goal was independence. But since the 1970s, the Dalai Lama has sought redress through negotiations. 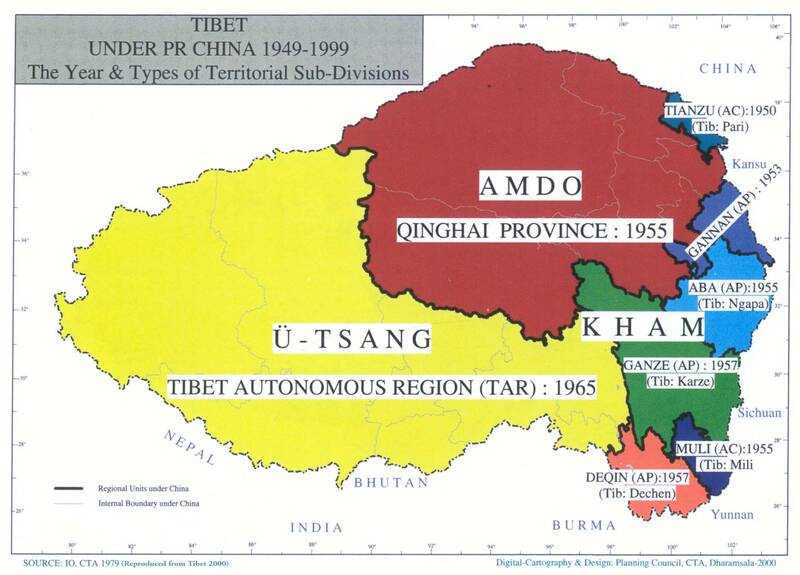 In the late 1980s, he proposed the Middle Way Approach as a path toward Tibetan autonomy within China. 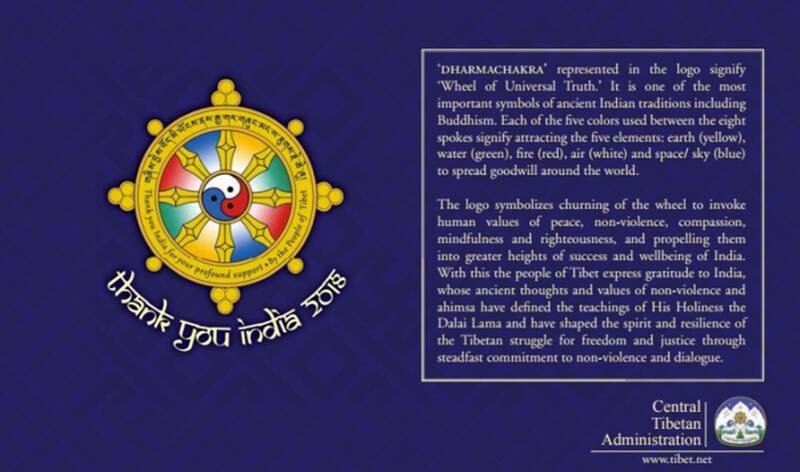 Today, his commitment to nonviolence and his recognition as the spiritual leader of Tibetans worldwide confer on him an undeniable legitimacy that would be of great benefit were China willing to restart the dialogue that has been suspended since 2010. But China has not taken advantage of this opportunity to move toward peace. Instead, authorities view the Dalai Lama with suspicion, disparage him, and accuse him of fomenting separatism. They seem to believe that with his eventual, inevitable death, they will be assured of consolidating their hold on Tibet. We are not so sure. Today, all around the world, we see the consequences of the repression of religious and ethnic minorities. There is still time. It is not too late for China to choose a different path. Imagine the world’s reaction if Chinese authorities were to affirm the right of the 14th Dalai Lama to return to his homeland if he so desires. Imagine if they were to afford His Holiness the respect he deserves as a man of peace. Imagine if through good-faith dialogue they sought to ease tensions, rather than implementing policies that exacerbate them. Imagine. We urge our fellow Americans to join in calling on Chinese leaders to let the Dalai Lama go home. US Representative Nancy Pelosi of California is House minority leader. US Representative James McGovern of Massachusetts is a ranking member of the House Rules Committee.